Martial arts period drama Memories of the Sword has finally received a teaser trailer with English subtitles. Originally set for release at the end of 2014, the film was reportedly delayed due to the blackmail scandal involving Lee Byung-hun, yet as the issue has now subsided an August 2015 date has been announced. 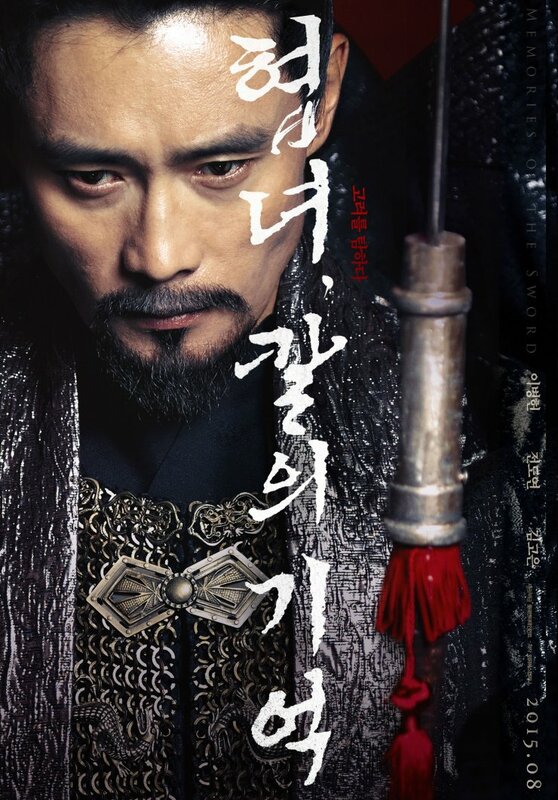 The swordplay epic follows the exploits of three warriors during the Goryeo dynasty who instigate an uprising, yet when their plan is finally set to achieve fruition master swordsman Deok-gi (Lee Byung-hun) betrays his comrades. To escape his wrath, Seol-rang (Jeon Do-yeon) flees with her young daughter to a place he can never find them. 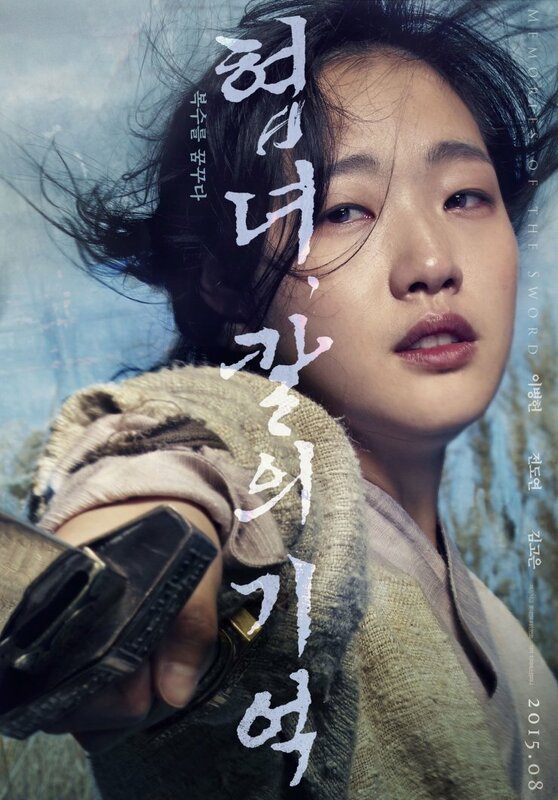 Eighteen years later, Deok-gi has positioned himself as a powerful ruler while Seol-rang – now blind – trains her daughter Seol-hee (Kim Go-eun) in ways of martial arts, preparing to exact her bloody revenge. 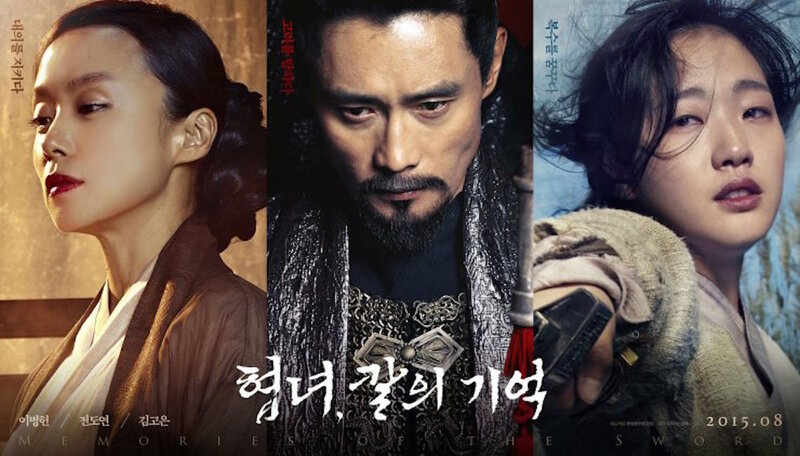 Directed and co-written by Park Heung-sik – who previously worked with Jeon Do-yeon on My Mother the Mermaid (2004) and I Wish I Had A Wife (2001) – Memories of the Sword will be a real test of the combined star power of three of Korea’s top tier actors, as well as a good indicator as to whether Korean cinema-goers have gotten over Lee’s transgressions.